My apologies dear readers. I know the blog has been very quiet. I’ve been very overwhelmed. Busy seamstress = absent blogess. 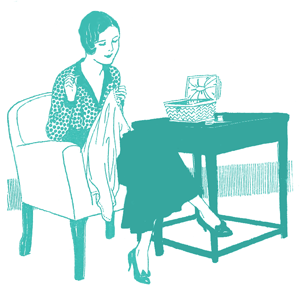 But it also = exciting sewing things done (whenever I have time to blog about them!). 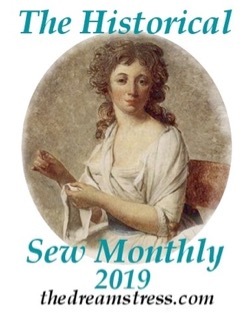 I’ve got so much to show you on the 1780s chintz pet en l’aire, and a glorious 1900s project, and a 17th century inspired project. So lots to look forward to! 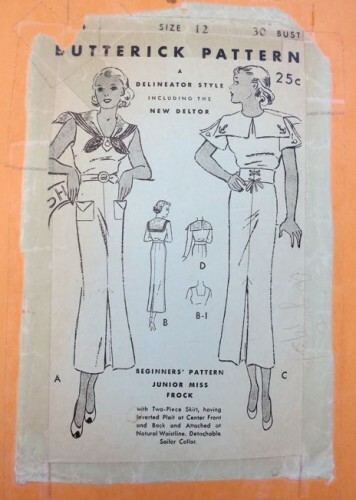 For now, here are the last of my 1930s patterns. I’ve showed you the Excella patterns, parts I & II. Today’s patterns are by a variety of makers, and I’ve arranged them in rough chronological order. For a more mature look, these day frocks are pretty spectacular. I love the asymmetrical collars. 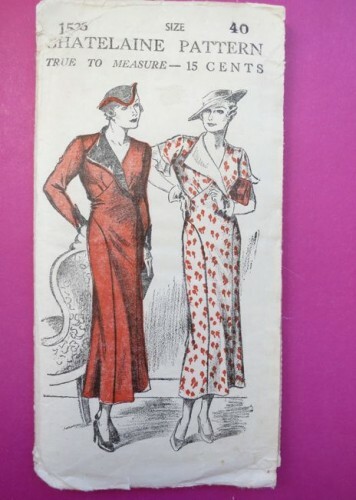 And another, more glorious, variant on the classic ’30s evening dress. The back options are totally swoon-worthy. And last, options for a number of little tops. Even if I liked nothing else about this pattern, the fact that one of the models is wearing dress clips would instantly win me over! UPDATE: Found one more I’d forgotten about! 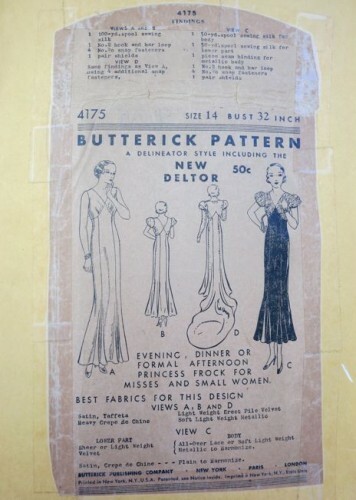 Isn’t this nightgown pattern just swoon-worthy? I also love that it is a McCalls #23! 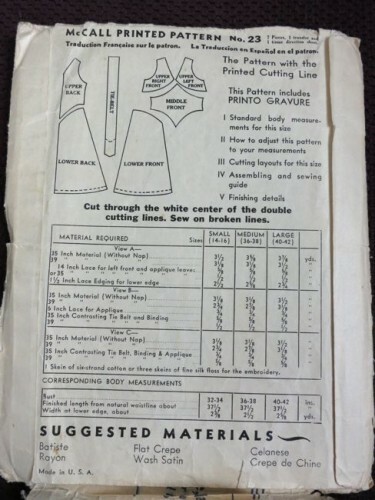 So early as a separate non-magazine pattern! And that chorus-girl line of models – so droll! You can really see how similar it is to some of the evening dress patterns above (no wonder people get confused about whether something is a nightgown or a evening dress! 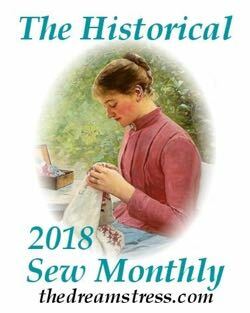 Wearing History & the Vintage Baroness both did fantastic posts about telling the difference – unfortunately I’ve never been able to find the link on Wearing History again, so if anyone knows it please share). It’s interesting, looking at these patterns, to notice the price differences – from 15 cents to 50 cents, quite a lot in 1930s money! It’s partly based on the pattern type, but mostly about the pattern company. A lot like today! I can totally see Ginger Rogers in either outfit. She moved so beautifully from day to evening, and from cute to glamourous – a rare attribute in an actress of the period. The thirties evoke such a sense of glamor. I think more than just about any other era. The opulent gowns of the fifties, though lovely, are too in your face. You tend to see the gown, not the wearer. But thirties gowns are so svelte and body-conscious. They enhance the beauty of the person without overwhelming them. 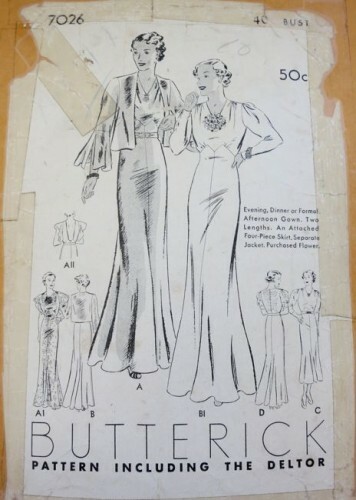 It’s interesting that these fashions were popular during the height of the depression, which was anything but glamorous. You are lucky to have such a great collection! That’s exactly how I feel! 50s dresses are just so over the top they can’t be glamourous. It doesn’t surprise me that the Depression cooincided with glamour – people needed a place to escape. 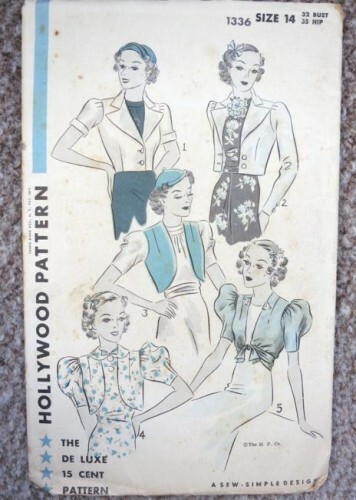 And most of these patterns are actually very frugal in their use of fabric. Actually, I take that back. On a wonderful curvy body (Elizabeth Taylor, Joan Hendricks), the dresses just sort of bloom out of them. I still like the 30s better than the 50s, but I wonder if I’m biased! They are fabulous, aren’t they? I’m afraid they are unlikely to ever be made up for me – the front shaping is deadly on my figure. 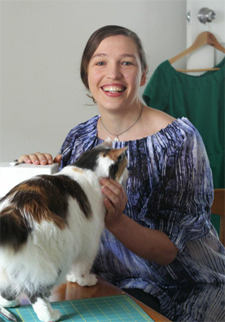 The first pattern, the Butterick princess-line evening dress, is beautiful, and so wearable, minus the wee puff sleeves – they make big girls/women look like bouncers. I think that is why the pattern is for misses/small women. Hard to get away with sleeves like that past a certain age! Almost impossible. I keep watching the older weather women on One with horrified fascination. Hehe. They do wear some dreadfully strange things those women! The Chatelaine pattern interests me – it looks like a princess seam but curves to the hips. Is that right? How would this look on someone (ie me) with wobbly hips and tummy? I’d love to make one but would be devastated if it was a less than flattering look on my shape. 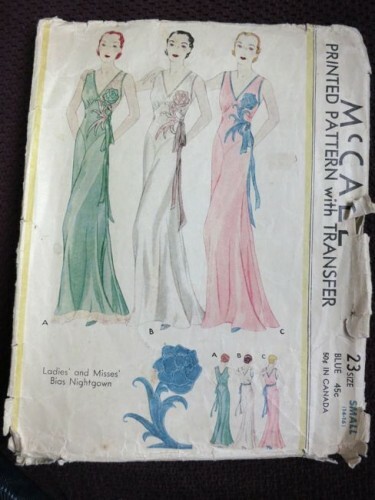 Butterick 4175…Ooh, there’s the nightgown I wore to get married in! Amazing cutwork and lace insertion on silk charmeuse.